Your month of birth may be more life-altering than you think. It’s nothing to do with your star sign. Several variables depend on which month you happened to enter the world. Your mother’s food choices during pregnancy, the season of your earliest days of life, and your exact age at starting school are all good examples. Could any of these variables have a noticeable effect on our successes and failures in later life? It’s a tricky question with many possible answers, but studies have been taking on the challenge. Now, there are some curious stories coming out of the data. Let’s first look at health. When you compare overall lifespan past the age of 50, Austrian and Danish people (Northern Hemisphere) live approximately half a year longer on average if they were born in autumn rather than spring. The same benefits apply in Sweden too. In fact, this autumn advantage is even true in Australia (Southern Hemisphere), where the seasons are reversed across the year, so that autumn begins in March/April. Fascinatingly, the lifespans of British immigrants in Australia maintain the annual pattern of their European counterparts, rather than adopting the schedule of their new Australian friends. So insight number one: seasons of birth seem to influence longevity. Photo by Barbara Alçada on Unsplash. Adapted by yours truly. There is an ongoing debate around exactly why seasonality might affect our health or other life outcomes. The characteristics of mothers who are trying to conceive could be one relevant factor. For example, between 1989–2001, teenage mothers were most likely to give birth in January. Given the disadvantages that young mothers may face in bringing up children, you might expect that children born in January are more likely, on average, to experience problems in their growing life. However, this explanation alone is not sufficient. In a 2013 study, researchers looked at mothers who had multiple children across different months. By looking at differences between siblings, and therefore studying the same mothers, general effects of varying maternal characteristics could be ruled out. And yet, the data still showed effects of seasonality in child health. 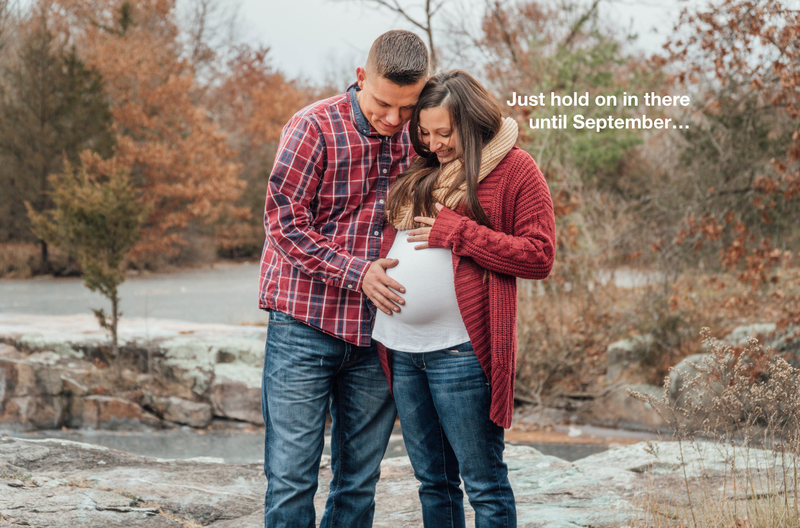 Babies conceived in May (births due around February), were most likely to arrive prematurely and have low birth weights, possibly due to changes in maternal nutrition between seasons. The months of greatest maternal weight gain overlapped with the months of conception that produced the healthiest baby birth weights (summer months of June-August). But the birth pattern also showed a striking correspondence with the prevalence of influenza in health centers. When May-conceived babies were born, often prematurely in late January or early February, seasonal influenza was at its peak. The strong correlation between influenza prevalence and gestation length suggests that the seasonality of certain diseases could partly explain the effects of birth month on health. 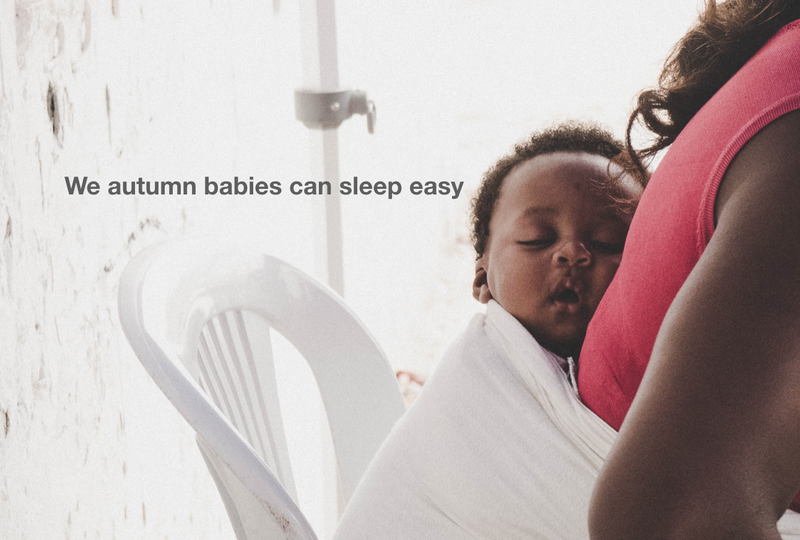 So on average, winter and spring babies live slightly shorter lives and suffer worse health at birth. And it may not end there. Some researchers have looked at birth patterns among populations with specific disorders. In one study, researchers analyzed data for over 42,000 multiple sclerosis (MS) patients across Europe and Canada. Compared to a non-MS control group, patients were significantly less likely to have been born in November and more likely to have been born in May. The number of MS patients born in May was 9.1% more than expected, while the number born in November was 8.5% less than expected. Once again, the mechanisms that explain this pattern are a little foggy, but MS is a product of both genetic and environmental factors. Vitamin availability and susceptibility to specific viral infections are amongst the environmental influences that could vary by season, and might explain some of the story behind heightened risks for MS in May births. Surely spring babies can’t have all the downsides? When it comes to academic performance, they may be outdone in their misfortunes by summer babies. Many school systems around the world, including in the US and UK, have cut-off birthdays between August and September to decide which academic year you fall into. If you are born in August, this means you end up the youngest in your class, while if you’re born a month later in September, you’ll probably be the oldest in your class. Children’s mental abilities change rapidly in their early development, so August babies might have a disadvantage in keeping up with their older classmates. If this holds true, you would expect to find a consistent difference between the academic outcomes for August babies and September babies of the same year, even if they were born only a day apart (e.g. 31st August instead of 1st September when the cut-off puts them into separate academic years). When you look at the data, the older children in class (September births) do indeed outperform the younger children, and the difference is at least partly driven by the age at which children take academic tests. It’s not that the younger children develop weaker cognitive skills as they grow up, it’s that their skills are tested earlier in their development, therefore creating an uneven playing field. As you’d expect from this account, the differences between the older and younger children decline as they get older and their developmental trajectory evens out. However, the more troublesome difference between children may be in their beliefs about their academic competence. The younger children have a harsher view of their own competence than the older children do, even when asked for their judgments at around the same age. This pessimistic outlook may be more persistent, and could potentially sabotage later outcomes. Easy fixes for these issues are hard to come by. More affluent families tend to address the age imbalance by delaying their young child’s entry into school (a practice known as redshirting), while less affluent families are more likely to have young children who are held back a grade before testing. Both practices may have compensatory effects on test scores, but they may also come with substantial costs further down the line, like delayed work experience. Age-based adjustments for test scores could provide another option for balancing academic outcomes early on, but that comes with its own controversies. Photo by Jacob Postuma on Unsplash. Adapted by yours truly. The youngest children in a class may also be at greater risk of mental health challenges. One study published in 2000 looked at schools in Northern Ireland, and found that children who were referred to psychological services were significantly more likely to be born at the end of the school year than the start. Similarly, in 2015, survey and register data in Denmark suggested that a 1 year delay in entry to kindergarten reduced scores on hyperactivity and inattention scales at age 7. Some of the mental health costs of relative youth could be driven by the negative self-perceptions of competence that I highlighted earlier. Exposure to high temperatures during early life may also impact economic outcomes. Some evidence suggests that exposure to high temperatures (>32°C or >90°F) during prenatal development or during the first year of life is associated with lower earnings in adulthood. Each extra day of heat exposure correlates with a 0.1% reduction in annual earnings at age 30. The good news is that regular access to air-conditioning entirely cancels out this effect, so a community can easily mitigate the potential downsides of sun and heat exposure if they can afford the relevant resources. After all of this, there seems to be a clear winner in the lottery of birth timing. Those born in autumn (September-November) have some probabilistic advantages over their spring, summer, and winter peers. The summer babies may have heightened risks from the sun and their pesky school schedules, while the late winter/spring babies may have a greater risk of health problems from viruses and nutritional deficits. It’s important to treat all of the evidence carefully. Most of it is correlational, which means we are still waiting on a definitive insight into the causes of differences between children born in different months. We should also remember that there is enormous variability in life circumstances and outcomes, so even when we find average differences according to month of birth, there will be a multitude of other genetic and environmental influences that make it practically impossible to predict how well someone will do purely from their birthday. A final note of caution is that we will have an incomplete picture of these effects for decades to come. 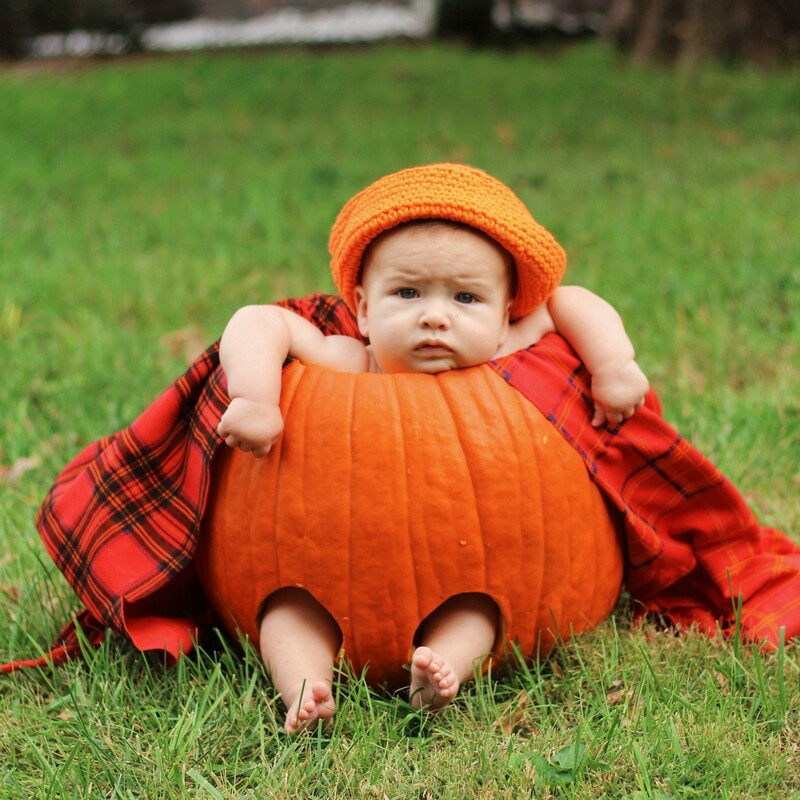 For now, autumn babies look like the lucky ones. But I would bet that the costs of fall are lurking in the darkness, waiting to be discovered by keen-eyed researchers.